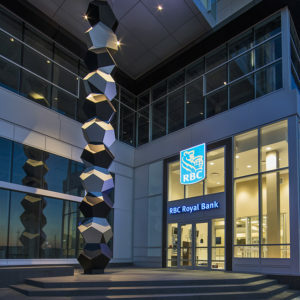 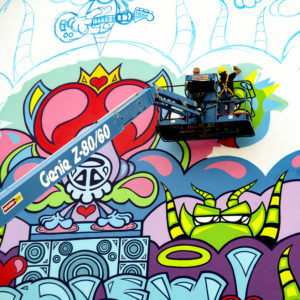 The Remington Contemporary Art Gallery (RCAG) is the epicentre of The Remington Group’s public art initiative in Downtown Markham. 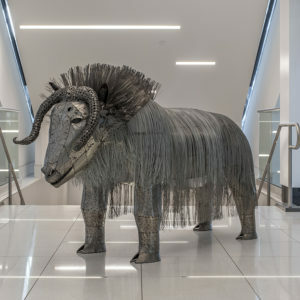 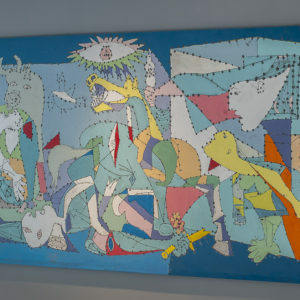 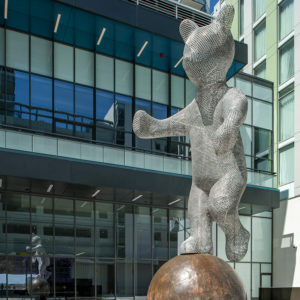 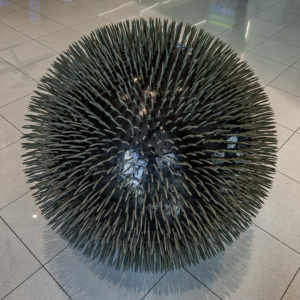 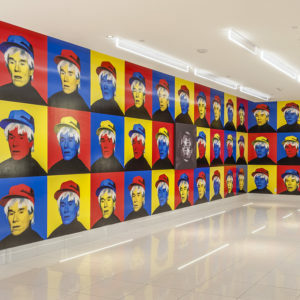 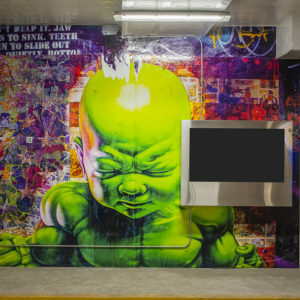 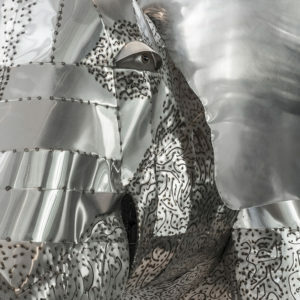 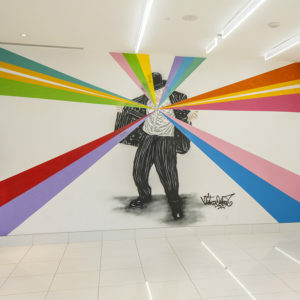 This exciting new gallery features a unique collection of work created by a distinguished and diverse group of international artists, and is integrated into all of Downtown Markham's public spaces. 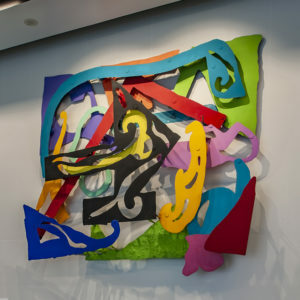 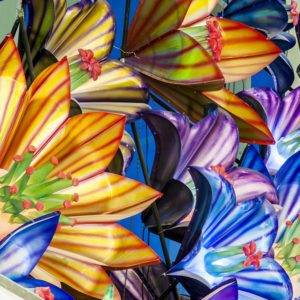 On the main floor of the gallery at 169 Enterprise Boulevard, visitors will experience a variety of multi-dimensional pieces of fine art intended to engage and inspire the viewer. 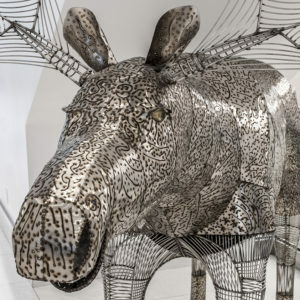 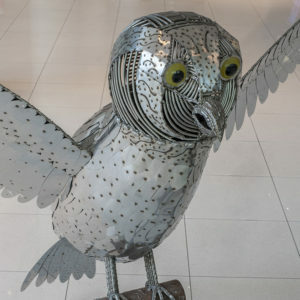 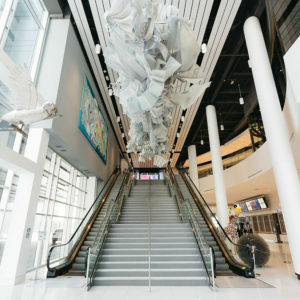 A number of high-profile artists have been commissioned to fill the space with creations that reflect untraditional art forms and the eco-friendly values of The Remington Group. 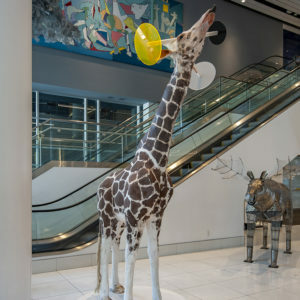 RCAG is thrilled to announce the opening of its second dynamic exhibition space, the all-new Toronto Marriott Markham, designed to incorporate thought-provoking art at every turn. 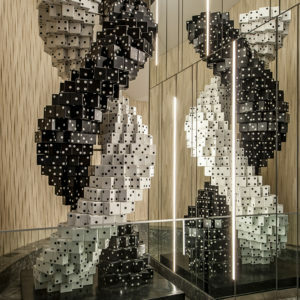 We invite you to explore York Region's premier hotel where you will encounter a mix of surrealist sculpture and a celebration of Canadian history via The New York Times Canadian Photo Archive. 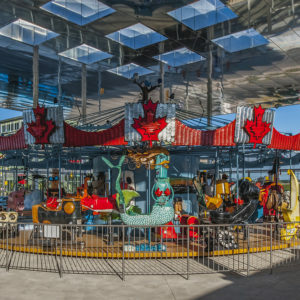 Just across the street, at the heart of the RCAG collection, is the Pride of Canada Carousel; a rideable work of sustainable art.